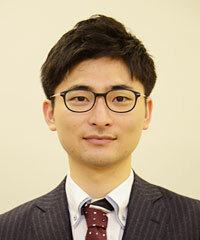 Hirata Tomoya (平田 智也, born in Hiroshima 1994-02-27) is a professional player affiliated to the Nihon Ki-in. He earned promotion to 1 dan on 2009-09-01, 2 dan in 2011 and 3 dan from 2012-01-01 (both promotions on the basis of the money list). His teacher is So Kofuku 9 dan.